This really beats replaying through two entire games. 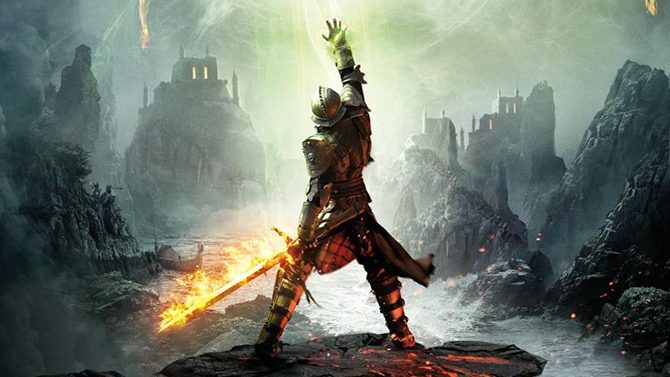 Dragon Age Keep lets you relive Dragon Age: Origins and Dragon Age 2 in preparation for Dragon Age: Inquisition. The best part about remaking all these decisions? 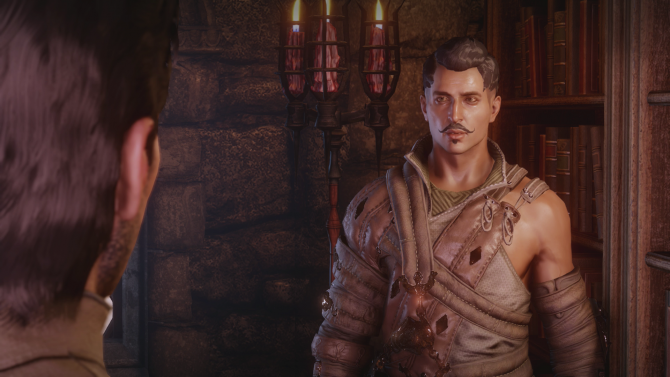 Brian Bloom, the voice of Varric, will recount all your major choices in a neat looking motion comic thing. 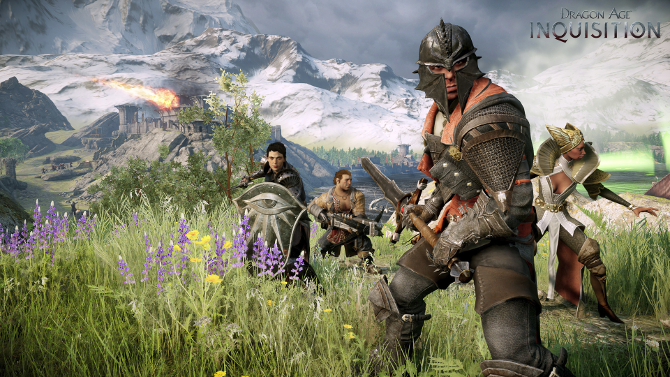 Make sure you check our glowing review of Dragon Age Inquisition while you painfully wait for the game’s release next week. 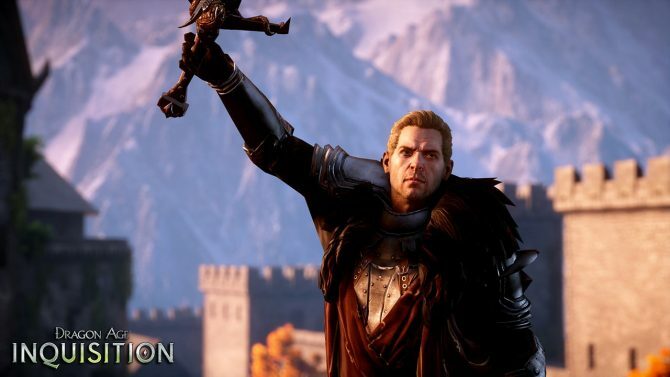 Dragon Age: Inquisition comes out November 18th on PC, Xbox One, Xbox 360, PS3 and PS4. 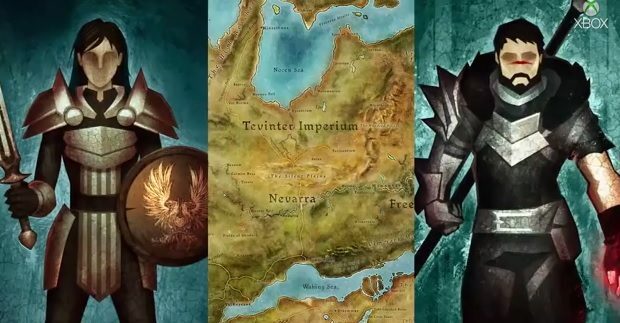 Head over to dragonagekeep.com in order to set your world state.